For the month of October, Xbox Live Gold members will receive four new free games – two on Xbox One and two on Xbox 360 – as part of the Games with Gold program. On Xbox One, Xbox Live Gold members can download Valiant Hearts: The Great War ($14.99 ERP) for free during the month of October. 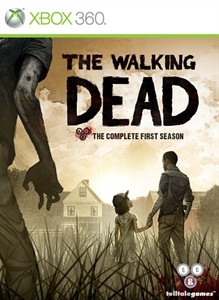 The Walking Dead: The Complete First Season ($24.99 ERP) will be available as a free download from October 16th to November 15th. 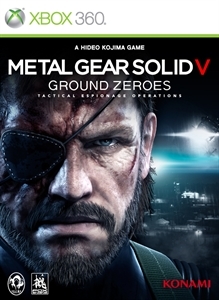 On Xbox 360, starting Thursday, October 1st, Metal Gear Solid V: Ground Zeroes ($19.99 ERP) will be free for Xbox Live Gold members through October 15th. Then on October 16th, Xbox Live Gold Members can download The Walking Dead: The Complete First Season ($24.99 ERP) for free through October 31st. Read more about October Games with Gold titles over at Xbox Wire.